First-time home buyers have a big task ahead – they need to find a house that meets all of their requirements for space, comfort, yardage, school quality, and dozens of other characteristics while keeping to a budget. These evaluations need to be carried out on a limited set of choices, under deadline, and while the buyers are busy with their jobs. It’s not easy! Lacking the experience of doing it once or more just adds to the difficulty. Here’s a list of things to remember when it comes to buying a first house. It’s essential to come up with a hard budget before looking at houses, not after. Think about current lifestyle, like rent payments, utilities bills, and renter’s insurance. If it is hard to manage those bills now, don’t plan to pay more than that for housing bills. 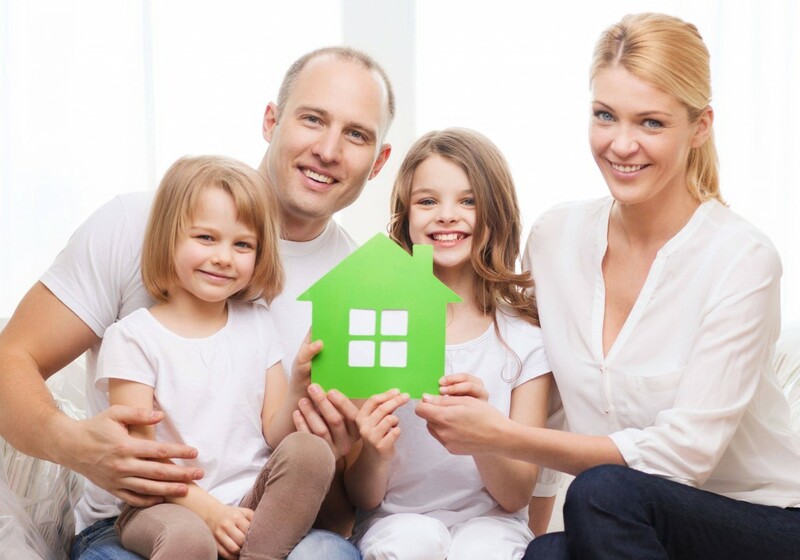 Sure, it is true that at the end of the mortgage, the house becomes an asset rather than a cost. But in the meantime, it is still going to be a big monthly liability. Don’t fall into the trap of extending the mortgage for a longer time to decrease the payments, either. That vastly increases the amount of insurance the mortgage accumulates and could lead to paying double what a shorter mortgage would cost over the lifetime of the loan. Everyone loves to have a rosy view of the future. It’s true that for most people, they will experience an increase in income as they move up in their field and grow older. However, nobody can predict exactly when a promotion or new job is going to start bringing in more money. Especially these days, once-secure jobs are turning from lifelong guarantees into surprise layoff targets. It is never a good idea to budget for more money than you know you have, and that goes double for a house, which is likely the most expensive thing you will ever buy. Combine that with the major risk of assuming a loan hundreds of thousands of dollars in size, and it is clear that it literally pays to err on the conservative side. If anything, budget for a house payment that would still be affordable in a crisis, like the loss of a primary income stream. Buying a house comes with a lot of extra fees and payments that first-time buyers sometimes don’t know. Closing fees, insurance payments, homeowner’s insurance, and property taxes – these are different all over the country and from house to house, and they might be an unpleasant surprise. Find out how much they will cost as far in advance as possible. The initial payment for settling in and the monthly costs of running the house can both be much higher than expected if the new owners haven’t done their due diligence. Figures for these costs should be available early in the process. The easiest way to find them is just to ask the previous owner. If that is somehow too burdensome, state-level averages are often free to view on the Internet. When dealing with something as big as a mortgage, it’s important to protect yourself as much as possible. First of all, make absolutely sure to get the house inspected. 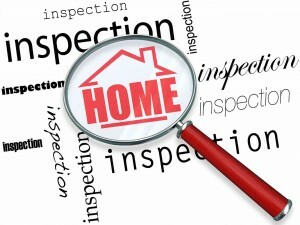 No seller tells a buyer about hidden deficiencies like mold or bad floorboards. 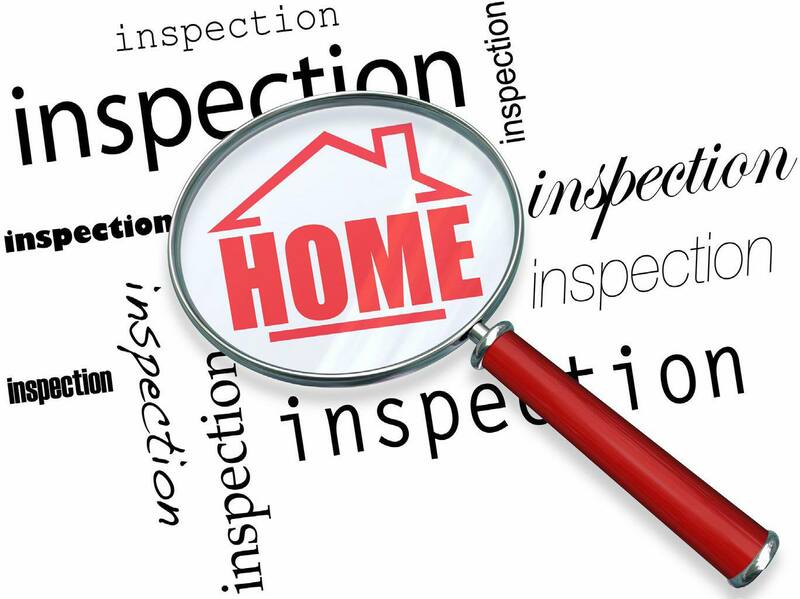 It’s the responsibility of the buyer to be on top of that and have everything checked out by an external inspector. They can find all kinds of things that a layman can’t, and they have more time to dedicate to just looking for flaws. They also don’t have a vested interest in making a potential dream house look good. Another useful precaution is a contingency clause in the mortgage. A contingency clause protects the buyer in case they lose a job or other source of income and become unable to pay for the house because they are no longer approved for a loan. They need not take on the burden of the house out-of-pocket, although the buyer does forfeit any money they put down to secure the house. While buying a house should be something to worry about, just because of the money involved, it does not need to be a cause for unjustified paranoia. As long as you get an inspector and take a good look at the house, there is no need to harbor further fears of secret flaws. If you follow these tips, you’ll avoid the biggest financial pitfalls that come up during a house hunt. Remember to stay grounded and don’t get dazzled by presentation – a house is a living space, so treat it like one.